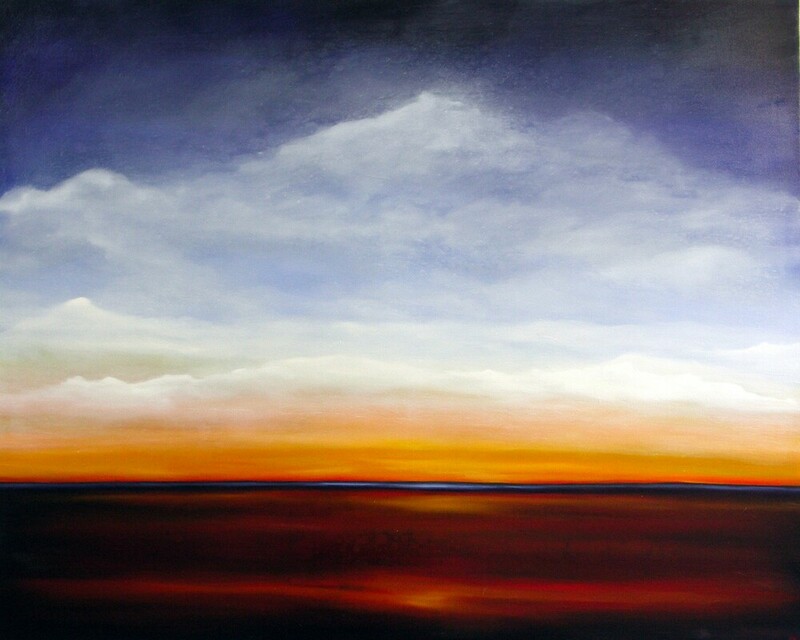 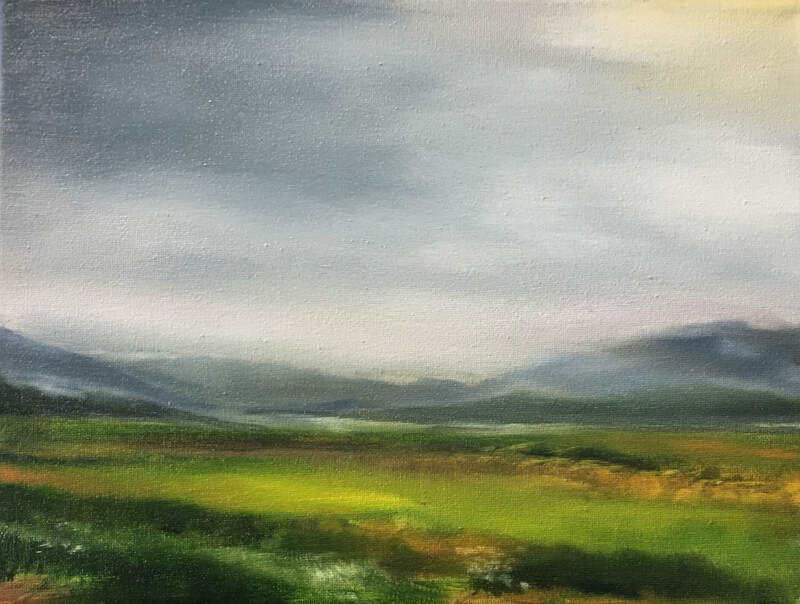 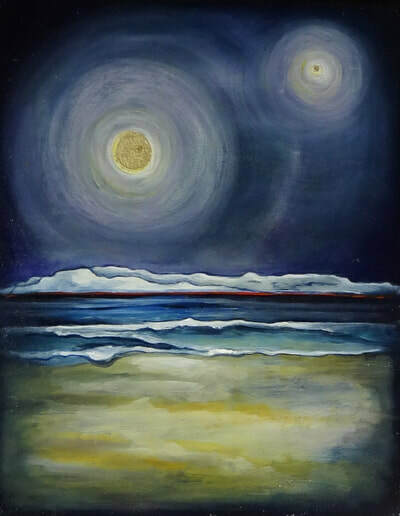 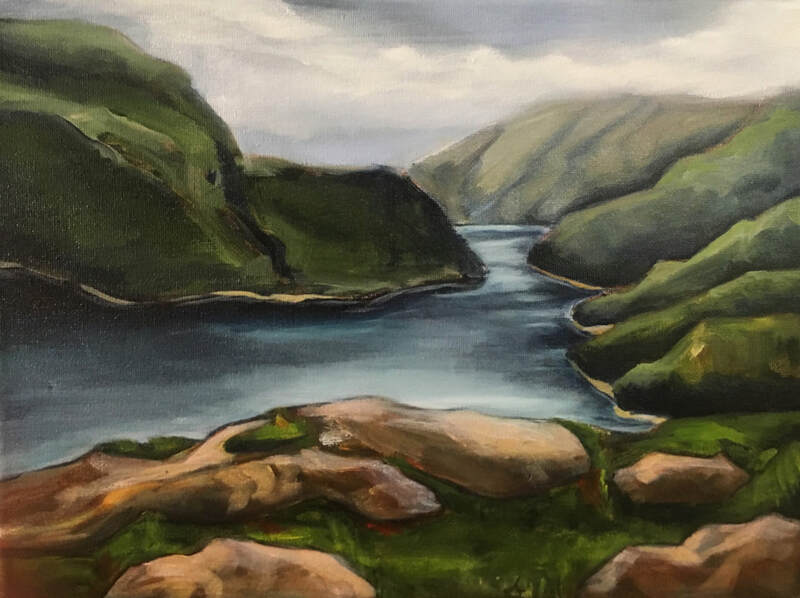 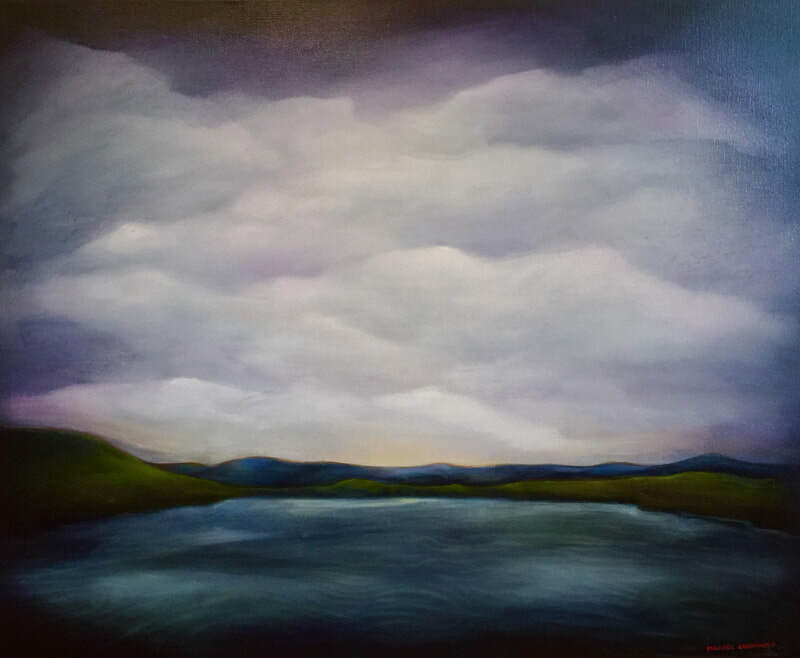 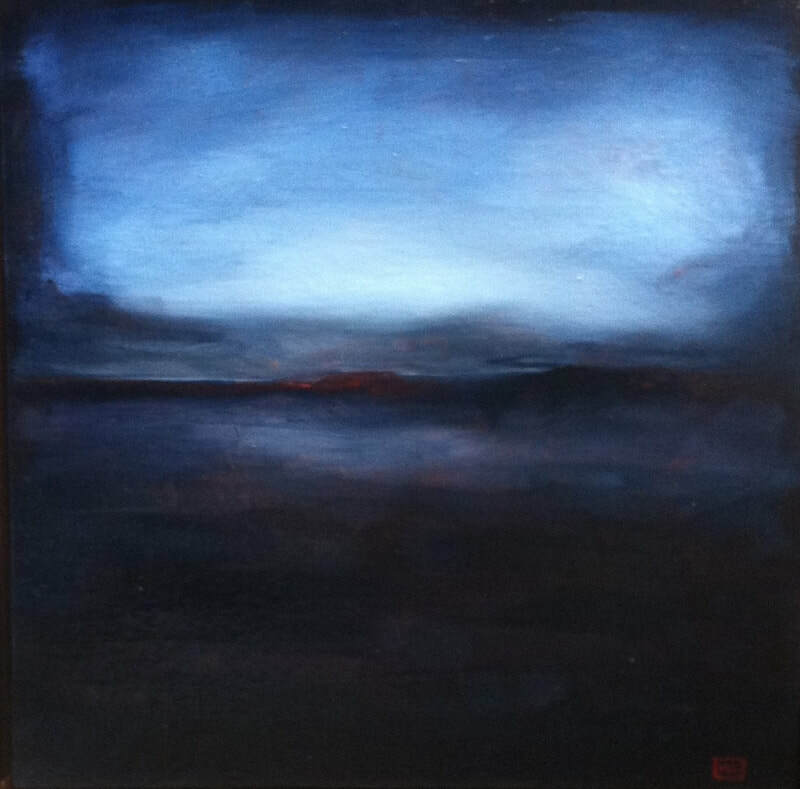 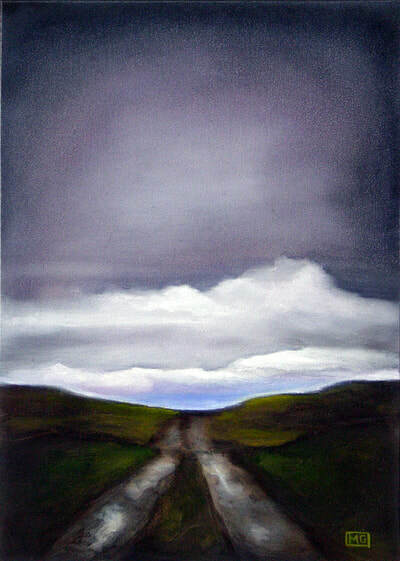 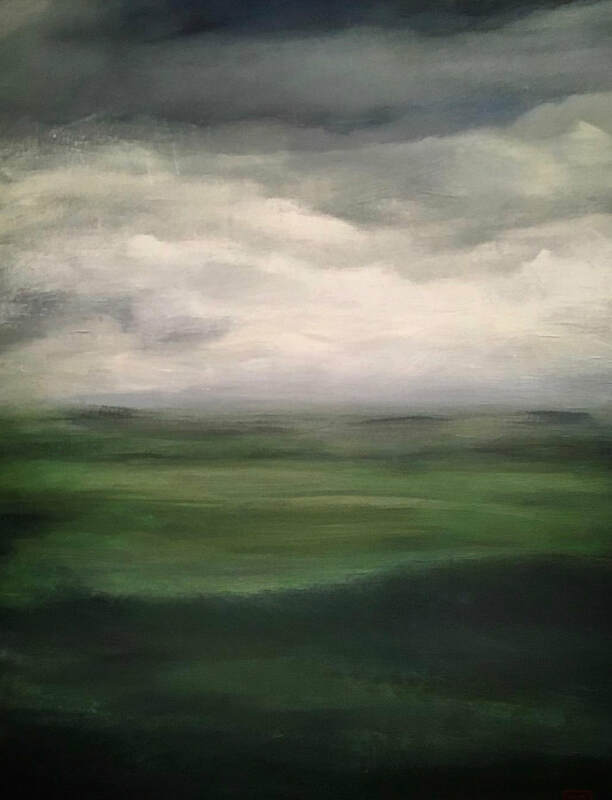 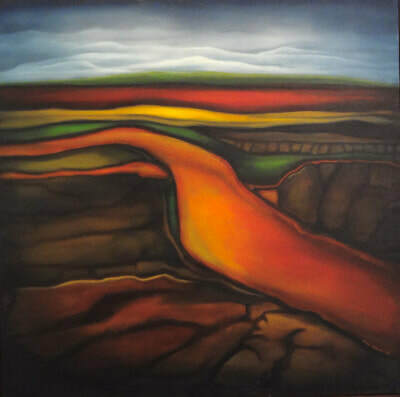 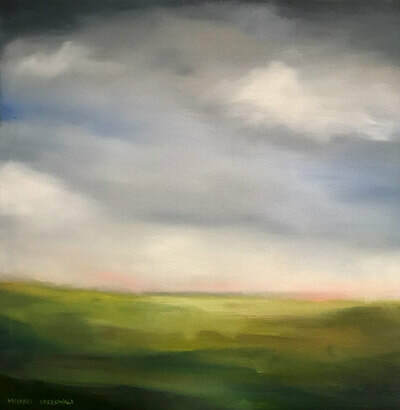 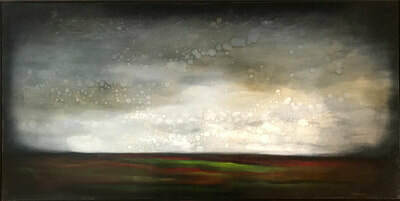 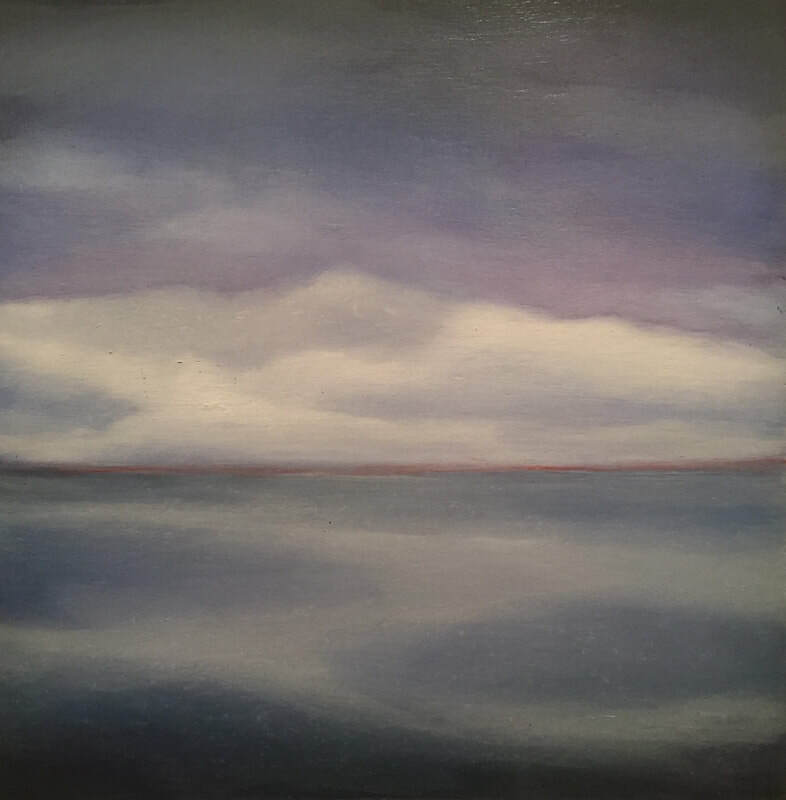 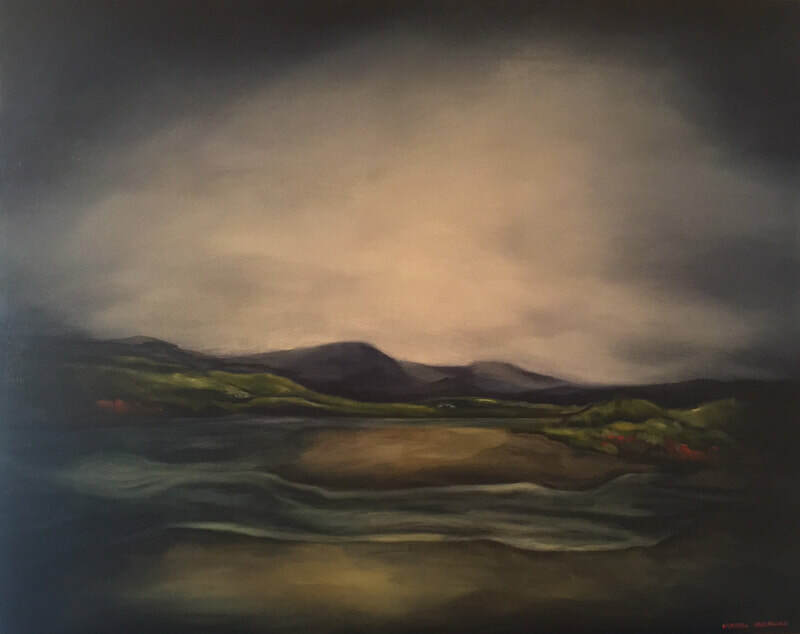 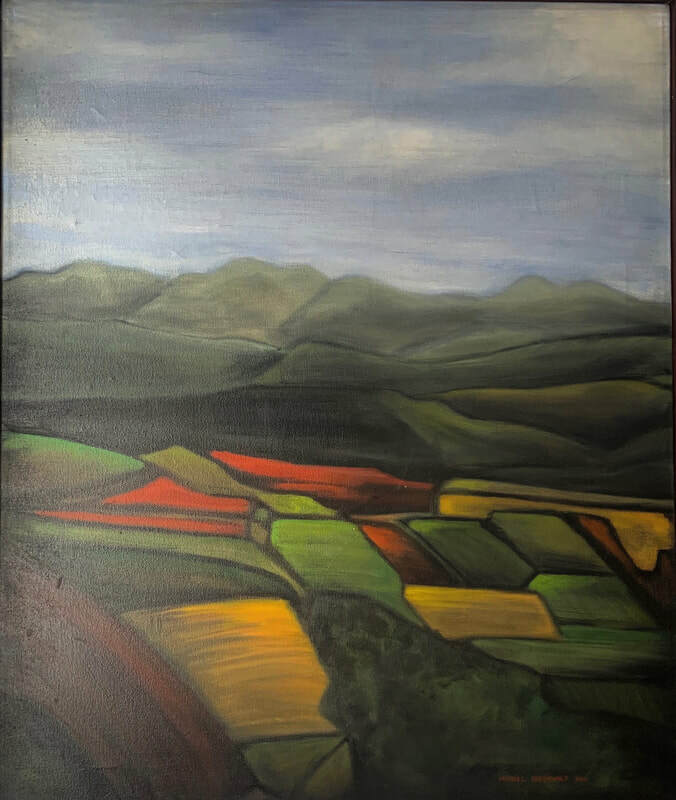 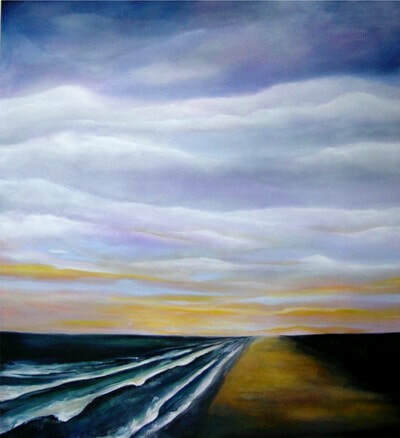 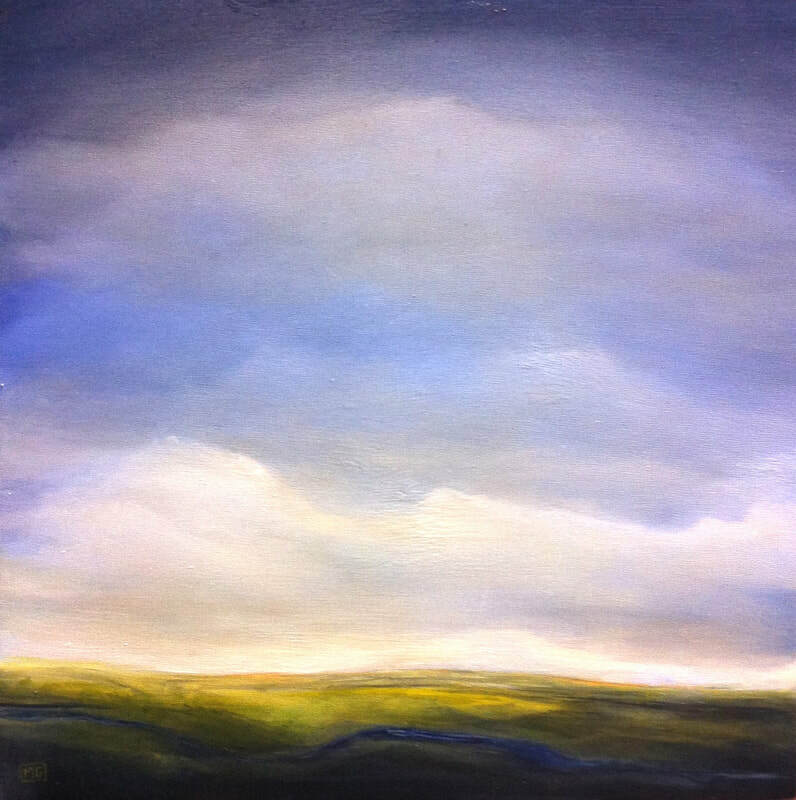 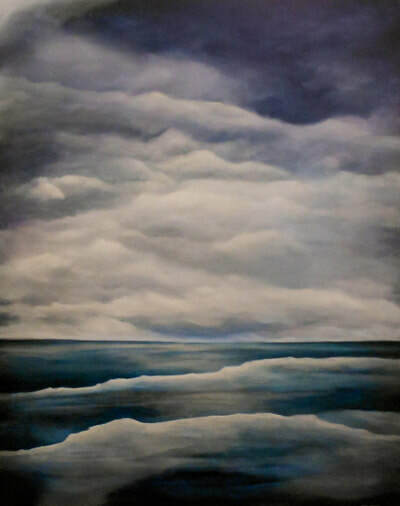 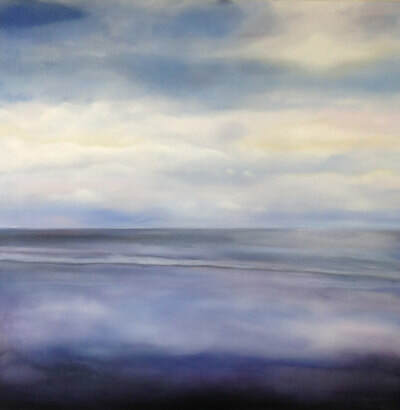 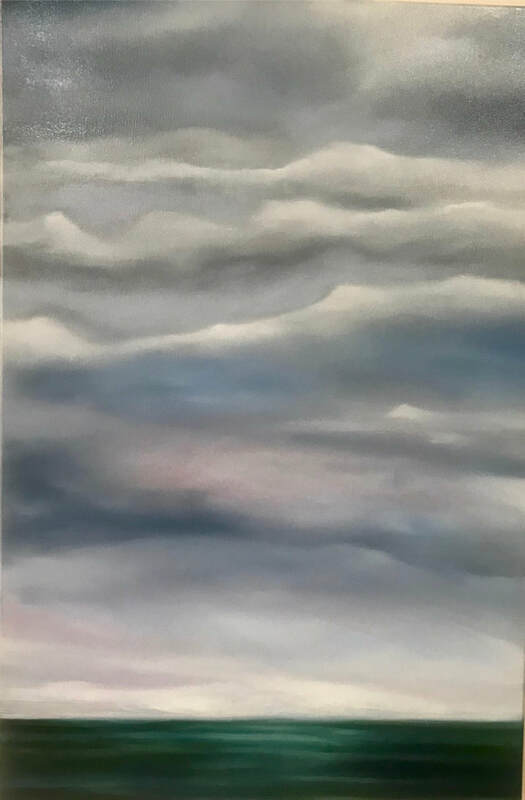 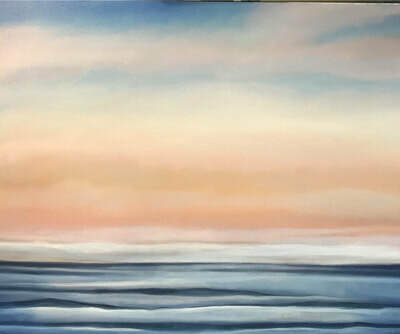 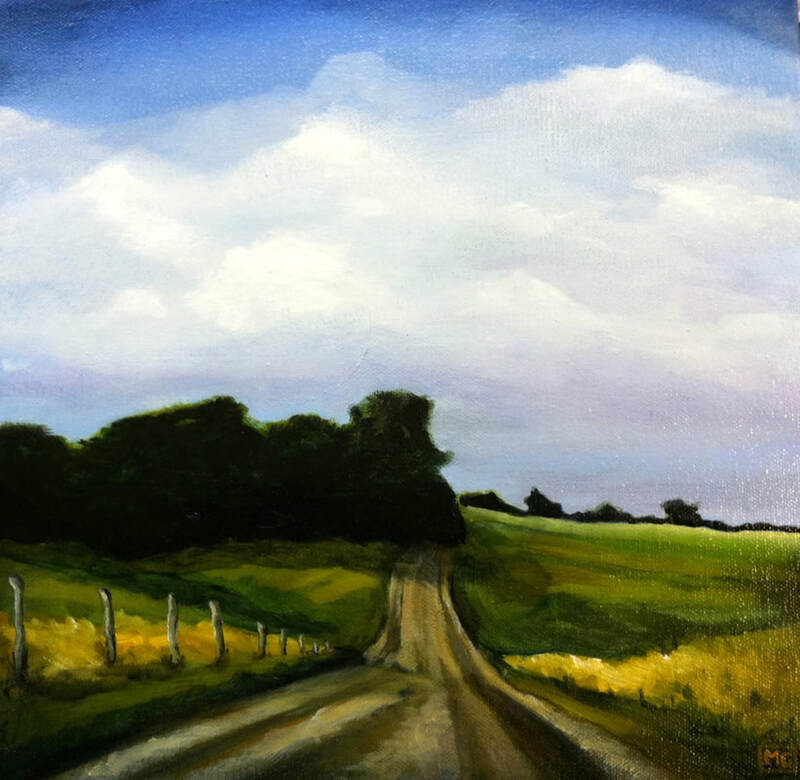 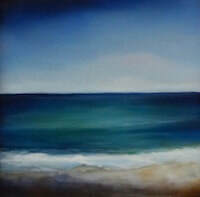 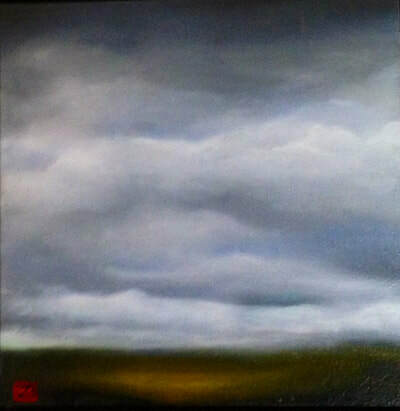 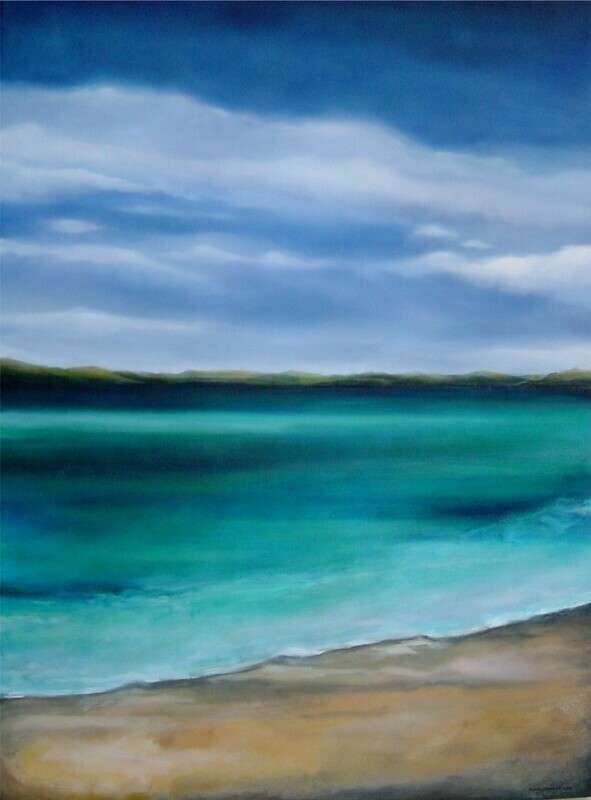 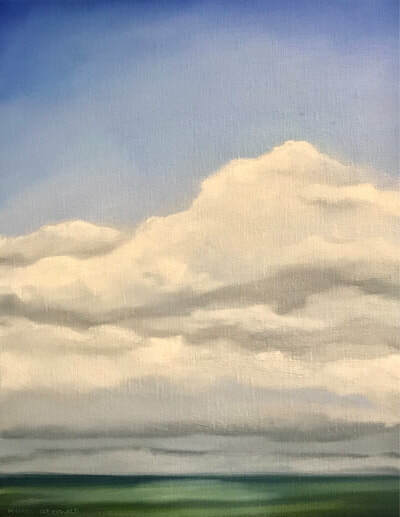 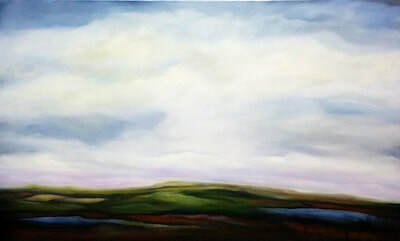 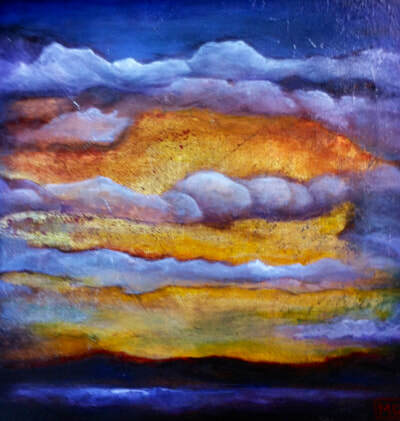 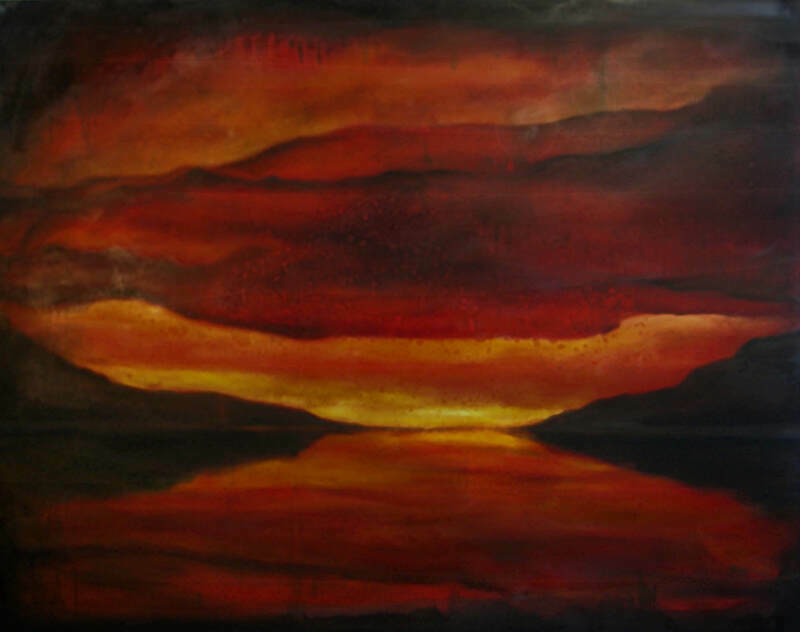 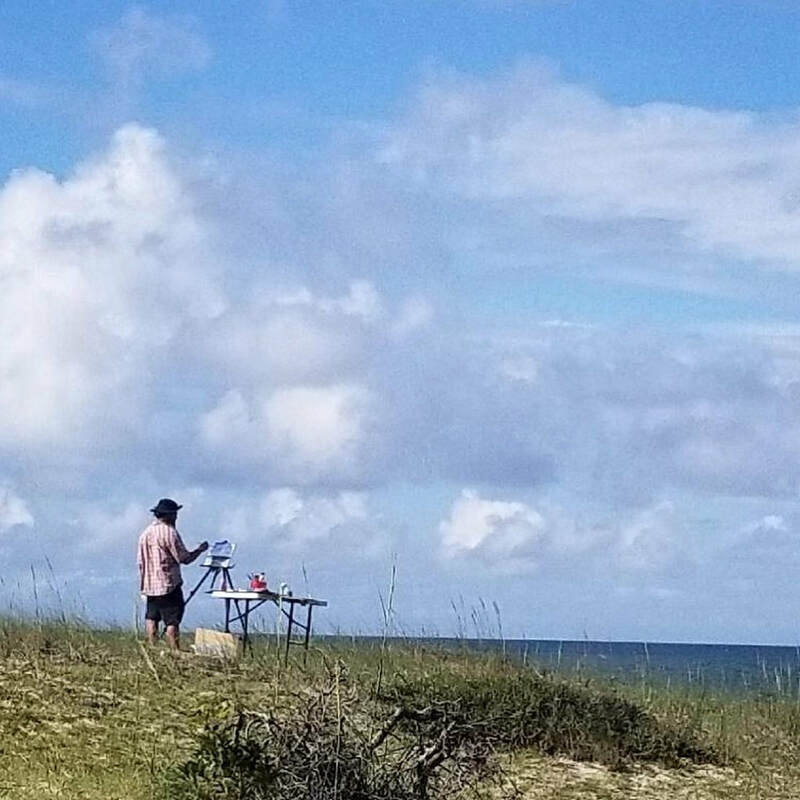 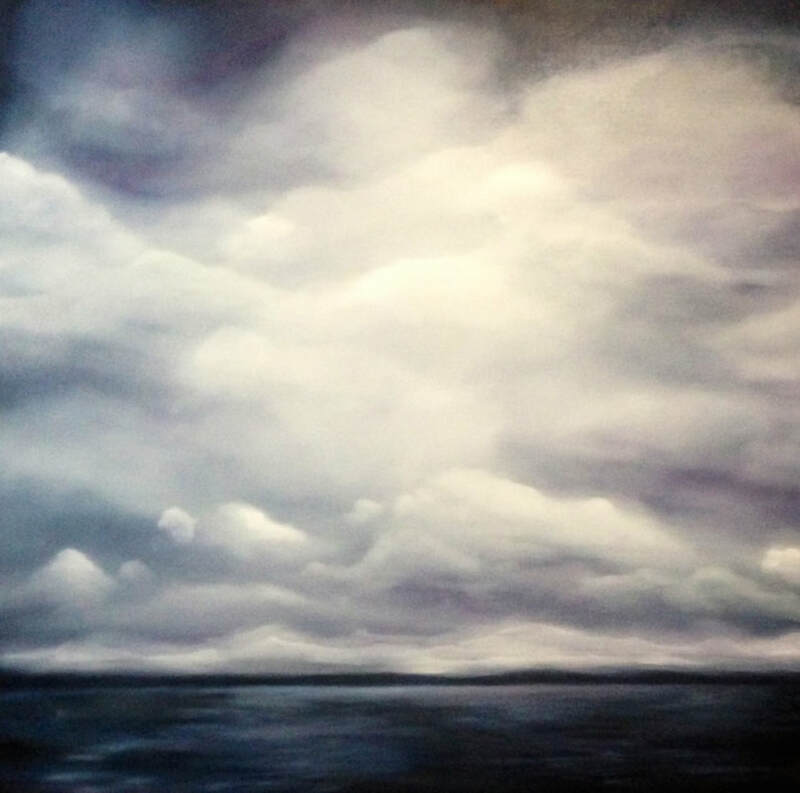 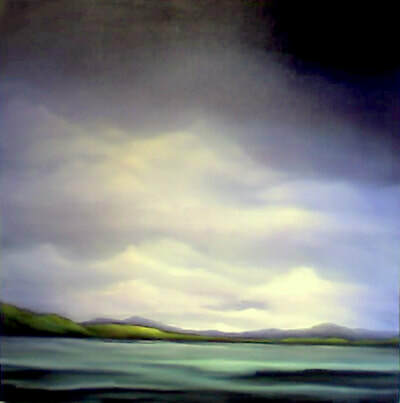 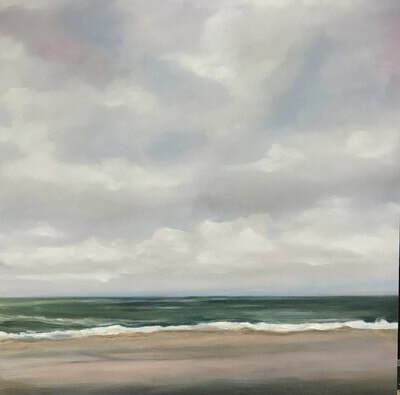 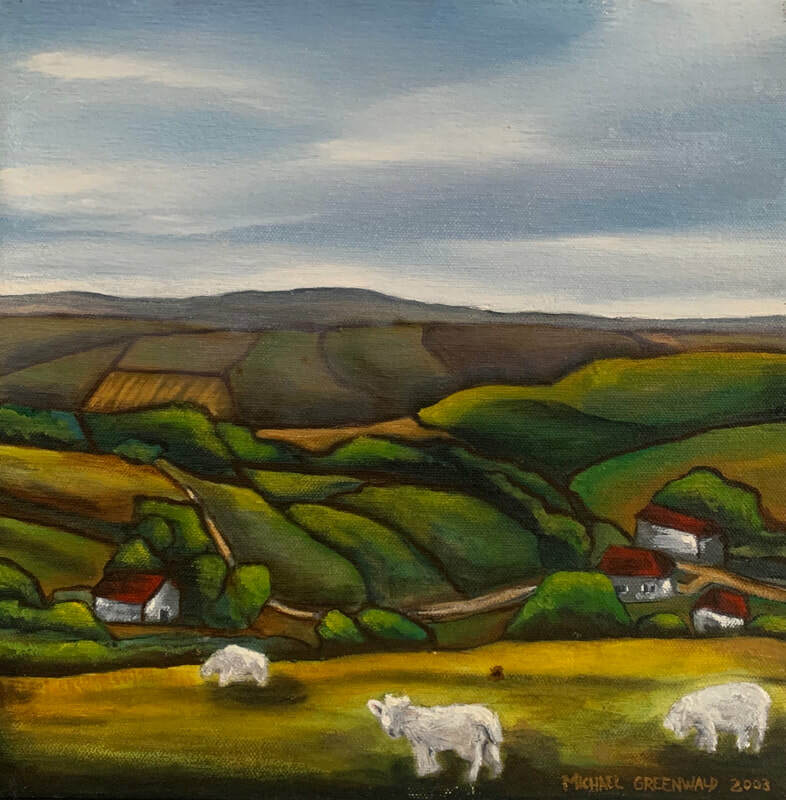 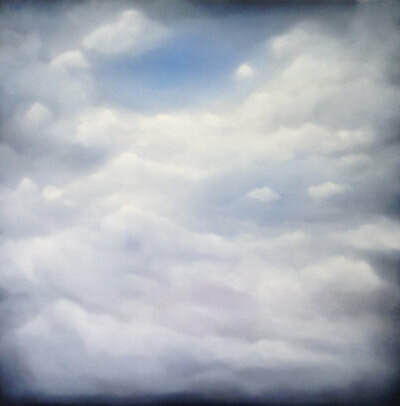 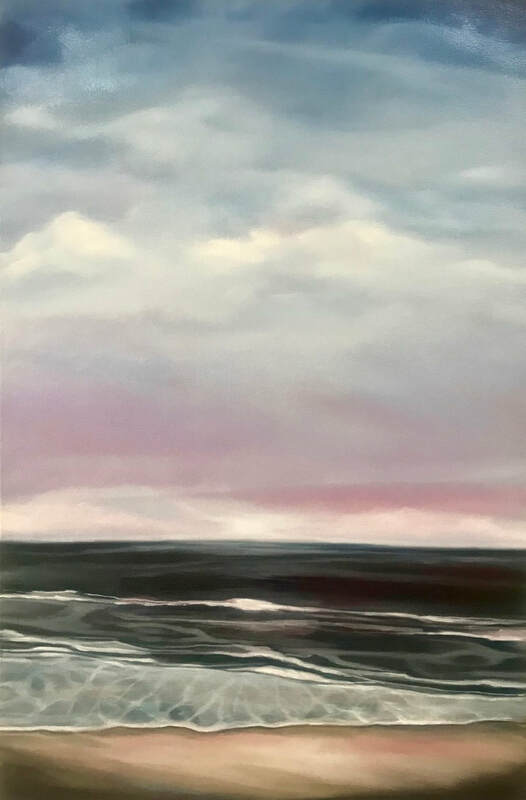 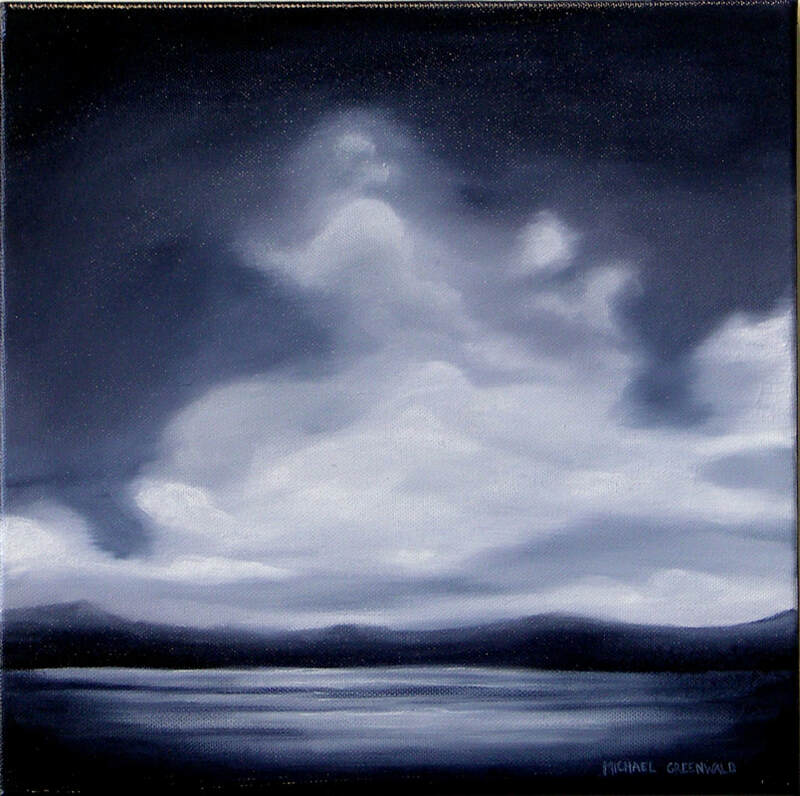 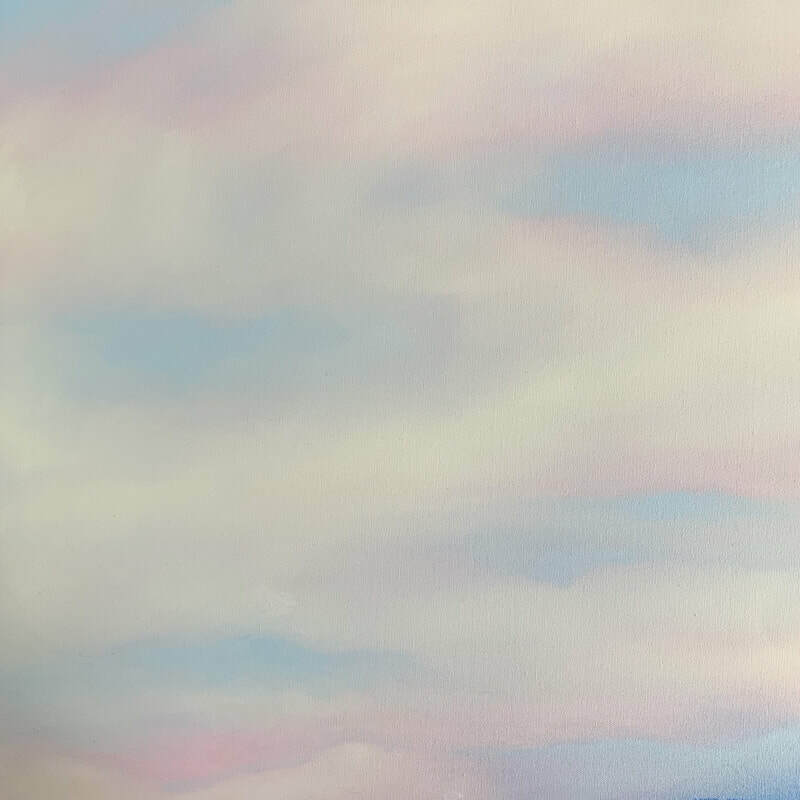 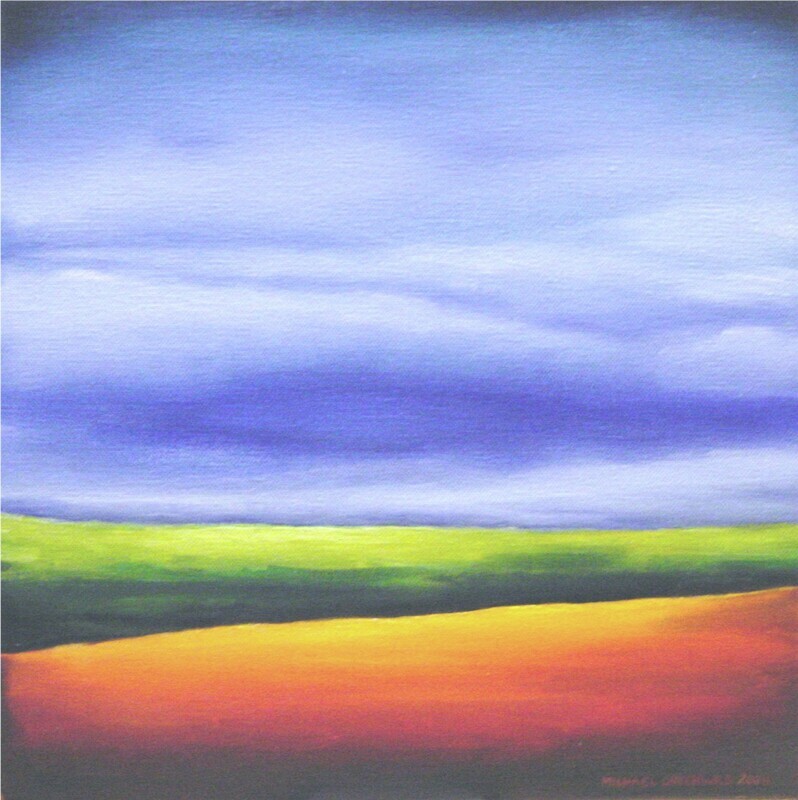 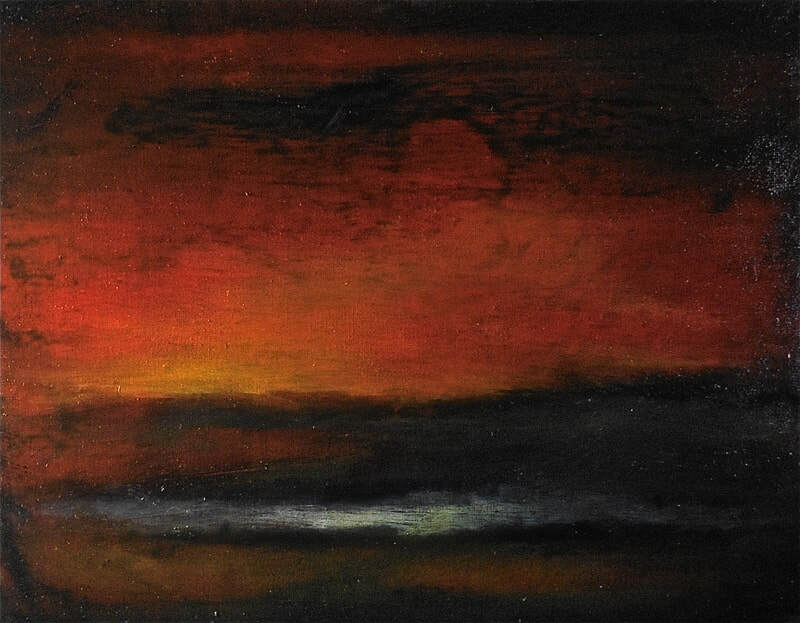 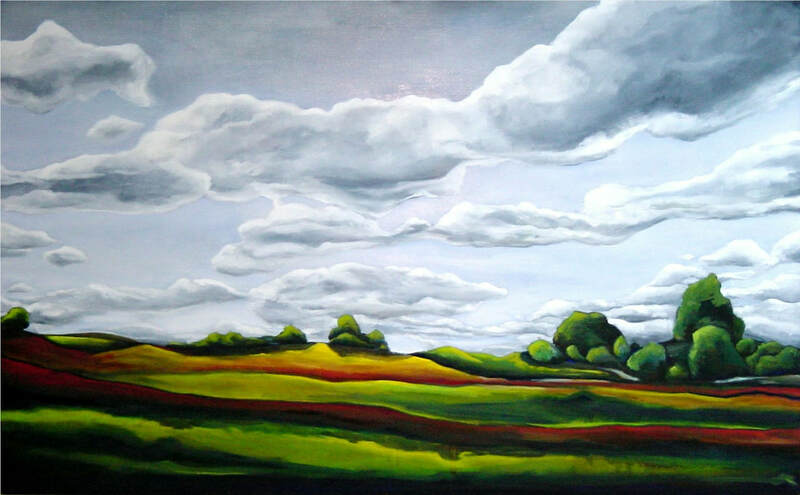 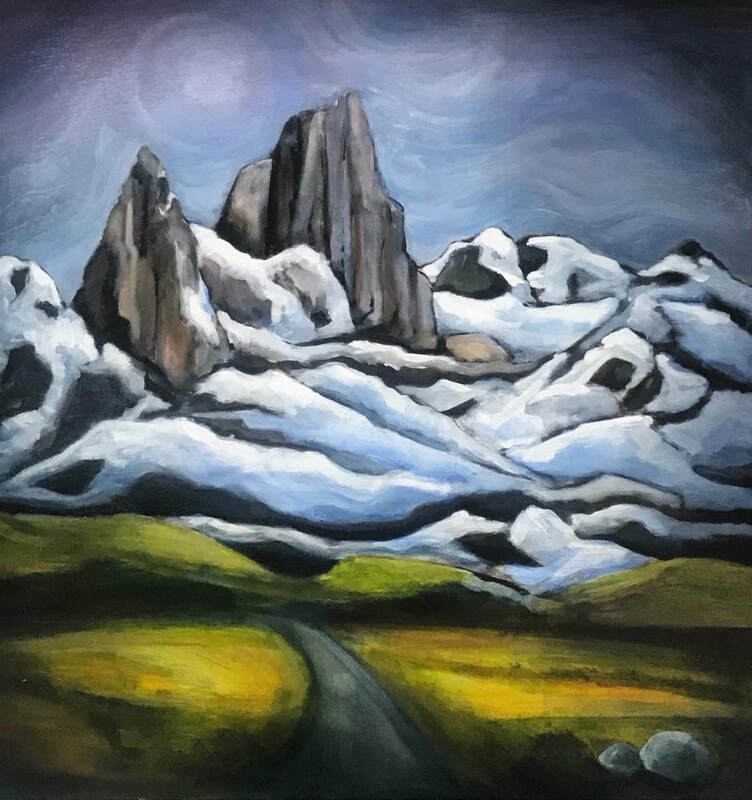 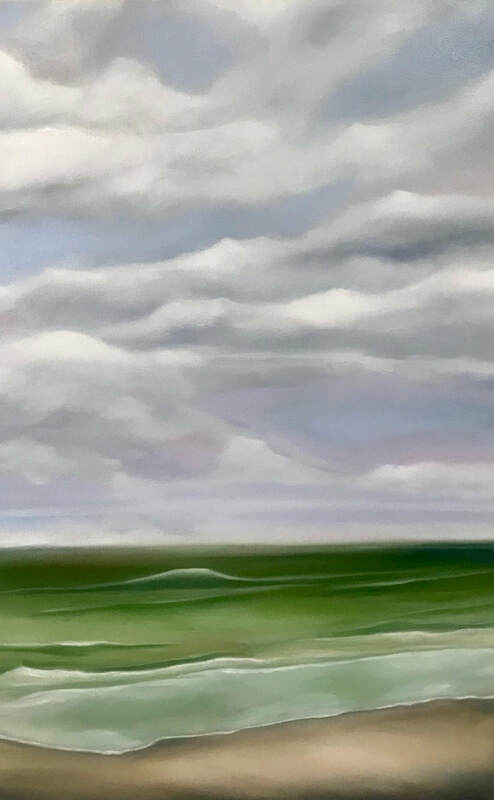 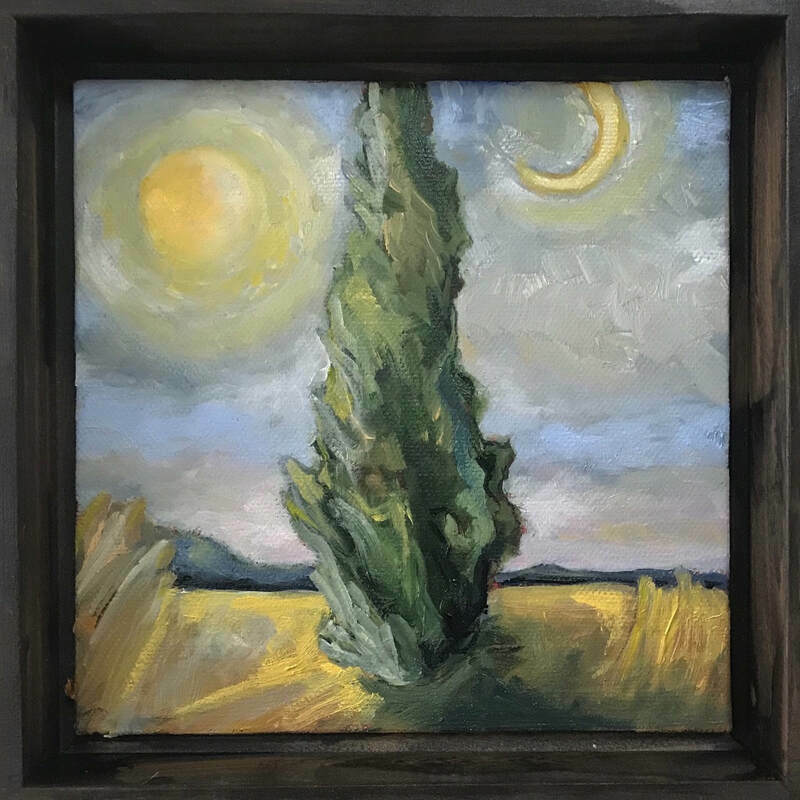 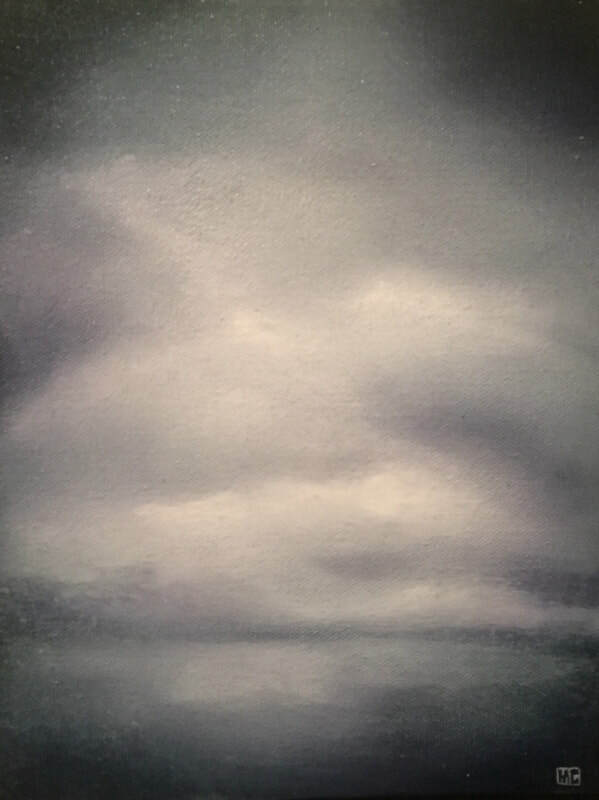 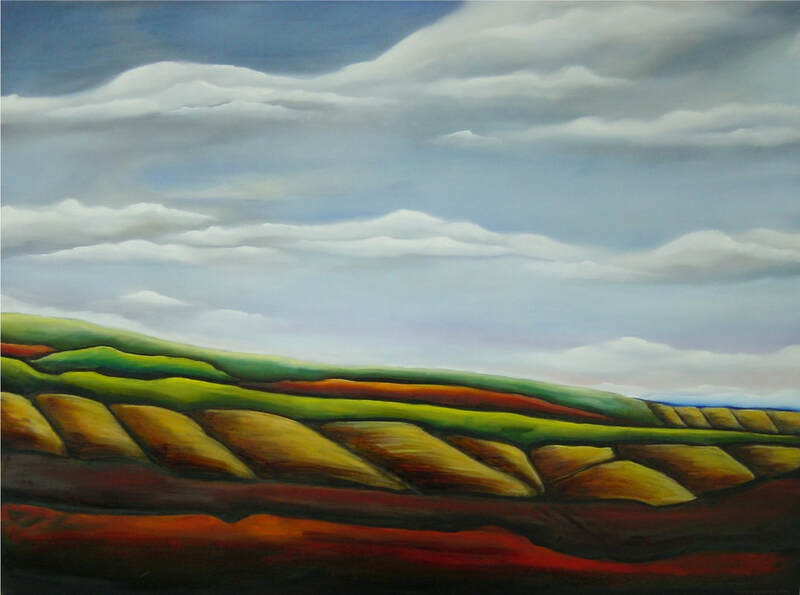 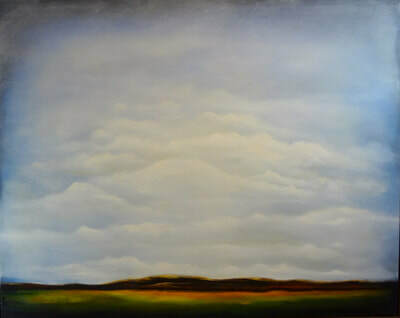 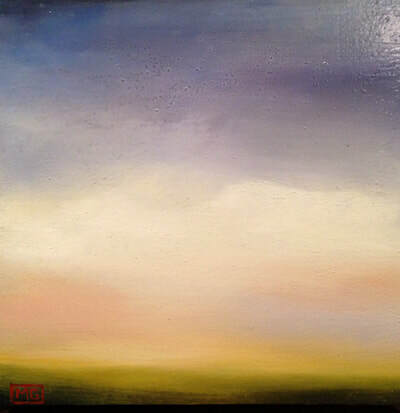 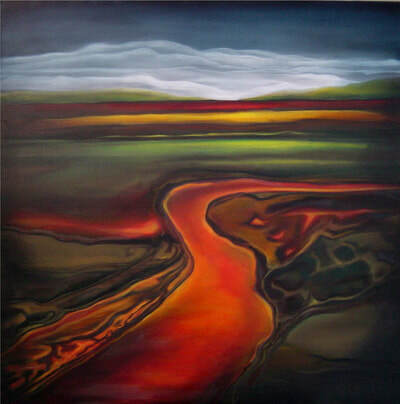 My landscape paintings are derived from a personal connection to nature and a desire to create something meaningful and beautiful. 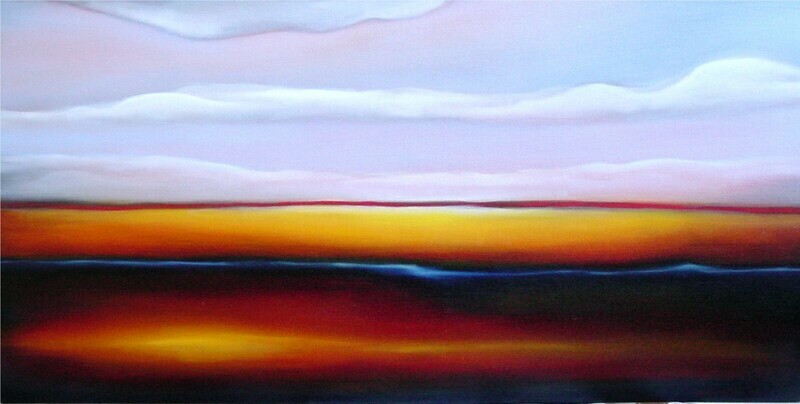 I’m attracted to horizons, distant vistas and expansive skies. 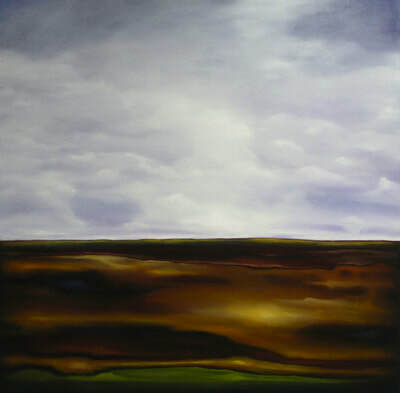 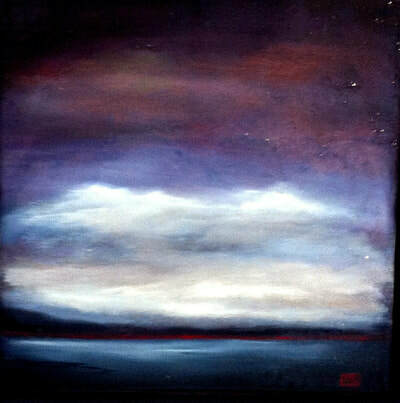 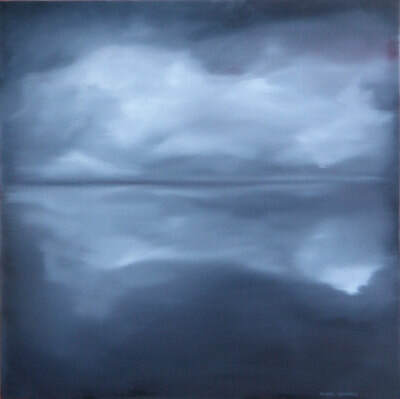 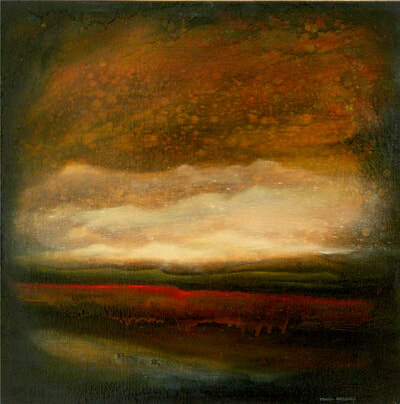 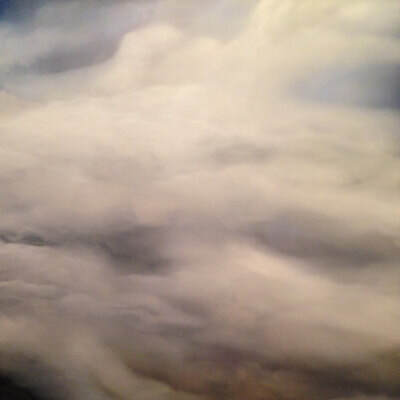 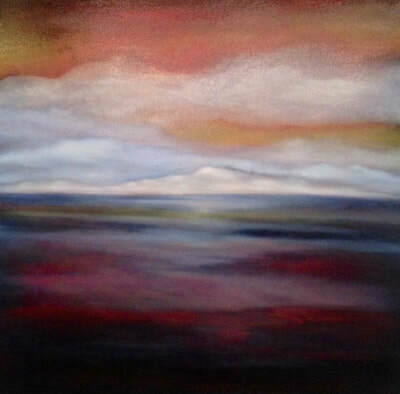 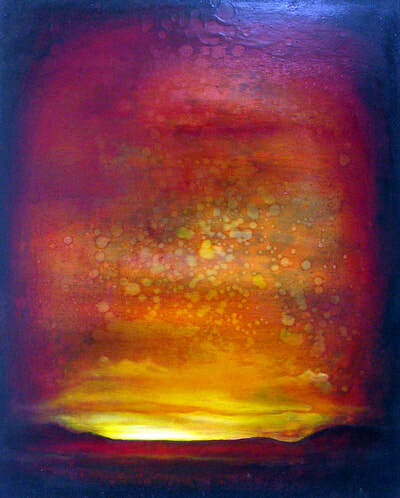 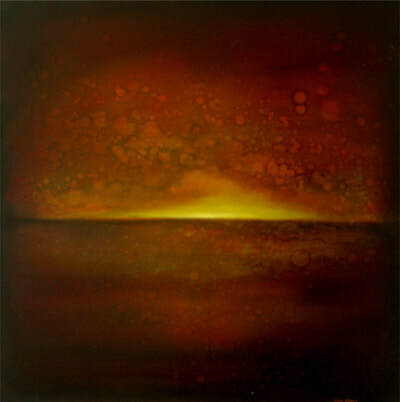 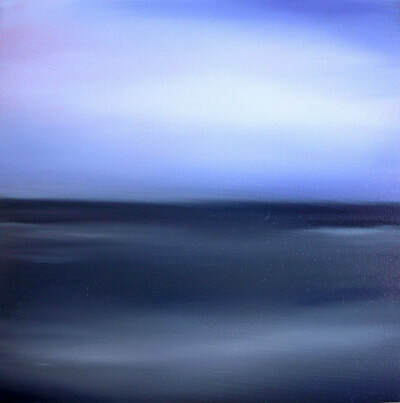 The paintings are a distillation of the natural world into its basic elements of land, water and atmosphere. 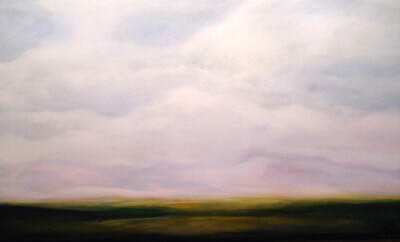 Horizons and skies as dominant features. 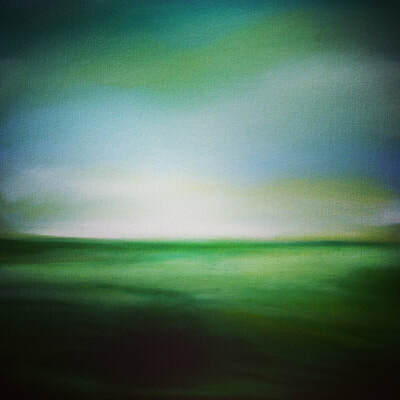 Most are loosely based on photographs I take while traveling. 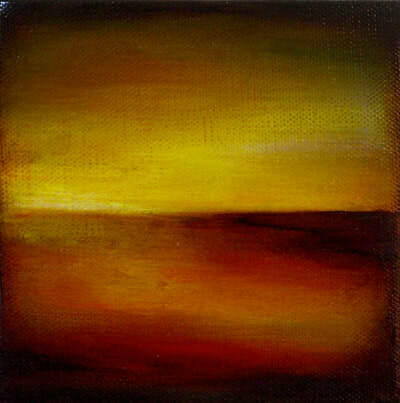 The photos serve as a starting point but are put away soon after beginning a painting. 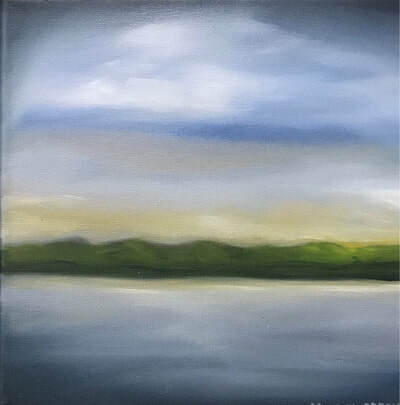 They have an implied message of conservation and preservation for the planet. 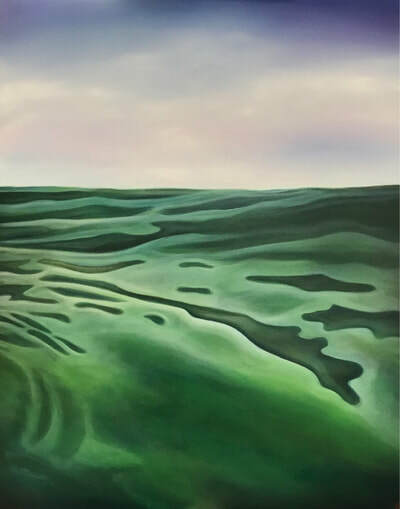 All material copyright © 2019 Michael Greenwald.